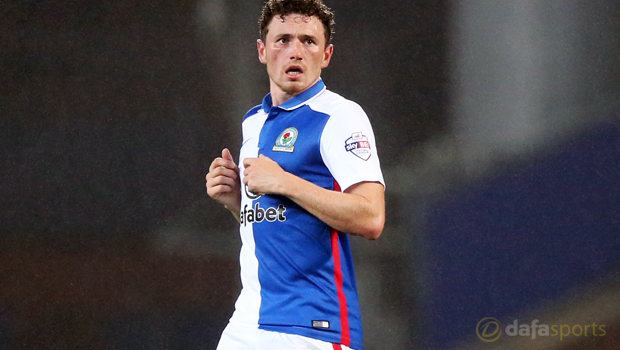 Corry Evans of Blackburn Rovers has recently struggled trying to make appearances for his club due to a consistent groin problem which has left him out of the pitch for a significantly long period of time. It´s because of this groin problem that Corry Evans has only been able to make 1 competitive appearance for his club so far in 2017. After months of recovering and going through fitness sessions, the 26 year old Northern Irish midfielder is believed to be back in form and ready to get back in action with the rest of his teammates for consistent appearances which is crucial for Blackburn Rovers considering that their pre-season stages about to start. Following a 22nd placement in the English League Championship, Blackburn Rovers were relegated and now have to compete in the 3rd tier of English competition which is the English League One. The head coach of Blackburn Rovers, Tony Mowbray is hoping that his squad can make an impressive run in the upcoming 2017-18 season of the English League One and earn a promotion spot back to the LC.